Feroza Syed is the model of the type of person you would want to become a foster parent. She has years of experience caring for her six nieces and nephews, and family who would welcome the prospect of more children. She and her husband of 10 years, Stephen Croft, are more than financially stable—thanks in part to her career as a successful realtor. So it shocks her to know that some Georgia lawmakers think adoption and foster care agencies should be allowed to discriminate against her because she is transgender. In late 2016, Feroza and Stephen started thinking about starting a family. They were going through the fostering process with the Division of Family and Children Services, but then DFCS lost their paperwork, meaning they’d have to start all over again. Feroza says that wasn’t the end of the world, because soon it seemed like she might not quite be ready. As a transgender muslim woman from a family of immigrants, the election results had hit her hard, and she was growing depressed. “I went to a place of fear, unlike what I had done my whole life,” she said, having been through multiple obstacles. The only other time she ever remembered being afraid otherwise was after her initial transition. That snapped her back. She decided she would stop letting fear run her life, and start speaking out, including about the fact that she is transgender. One of the first people Feroza came out to—outside of her immediate family—was actually her boss. Her work performance had been declining, and her boss was concerned. Feroza was honest: She told her boss that as a transgender Muslim woman, with roots in India, current events had been weighing on her very heavily. When Feroza first started telling her story publicly, she worried she would lose her business, and her friends, like she had lost many members of her extended family when she came out to them as a teenager. The actual response has been the complete opposite. Since her story went viral on Facebook in early February, she’s gotten calls from all over the world. People are seeking her advice, or just wanting to connect with someone like them. The calls and messages come from as far away as Pondicherry, India—and as close by as her own neighborhood. 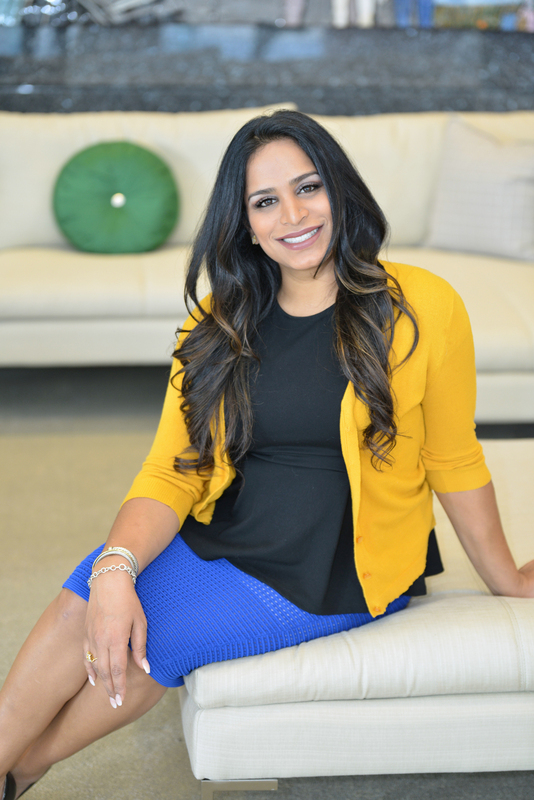 Her workplace, Atlanta Fine Homes, Sotheby’s International Realty—where she’s an associate broker—has also been incredibly supportive. Though she does think she lost two clients from coming out. And some contacts have disappeared, which seems more than coincidental. But the positive responses far outweigh those negatives. Feroza still has worries though—specifically, SB 375 which presents an imminent threat to her and Stephen’s ability to build their family. Now that they’re ready to try again, Georgia might just put another barrier in their way.